November | 2014 | More Bits! 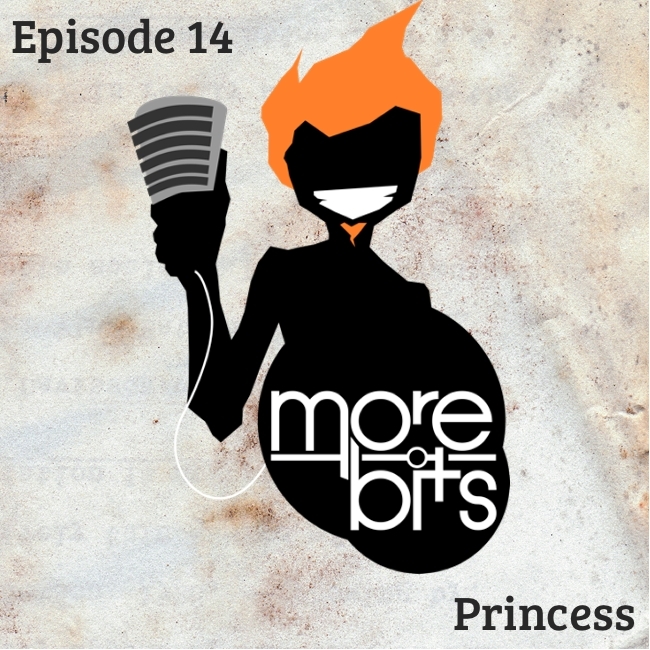 The full version of my chat with Seattle sketch comedy troupe Princess, featured on episode 184 of Sarcastic Voyage. 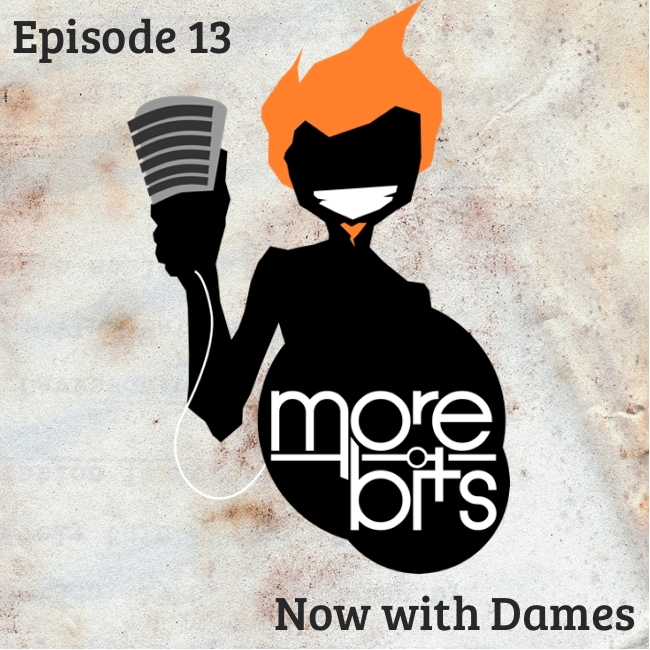 The full version of my chat with Seattle sketch comedy troupe Now with Dames, featured on episode 183 of Sarcastic Voyage.